Stone Improvement carries premium, low odor, low VOC, solvent and water based, interior/exterior, natural look penetrating sealers for natural stone and grout. These sealants are formulated to provide maximum stain protection and excellent oil and water repellency to a variety of substrates with little or no change in appearance. It allows for moisture vapor transmission, light foot traffic four hours after application, and is fully cured within 24 hours. 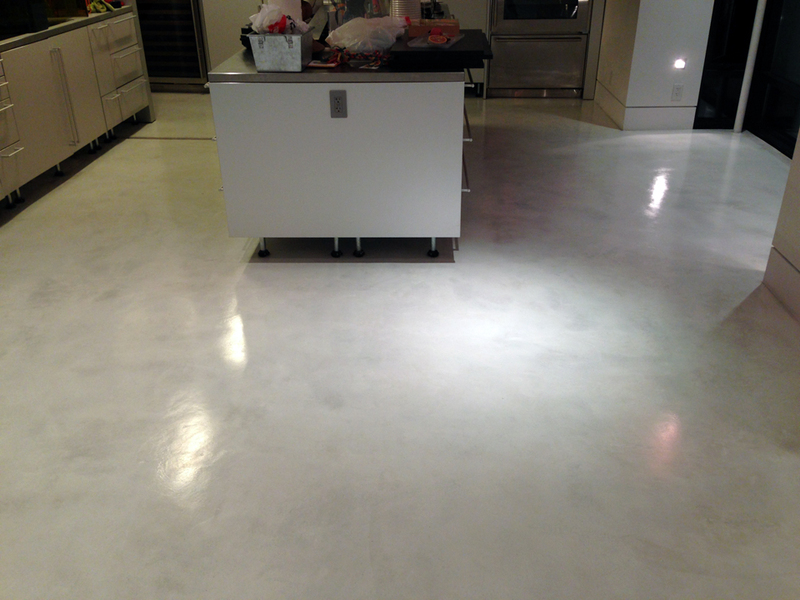 Grout color sealing is offered for ceramic/porcelain tile. Grout color sealants are the premium solution for transforming old looking grout back to new and extreme protection against mold and staining. This advanced, water based formula quickly bonds to grout lines to create an even and uniform color and appearance. 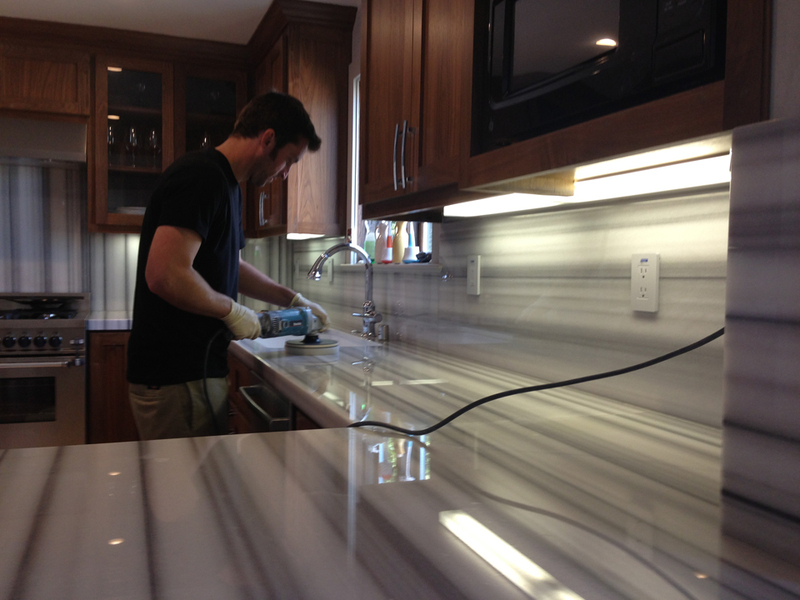 Grout color sealants are an excellent choice if a change in grout color is desired. This product is available in most major grout manufacturer’s colors. 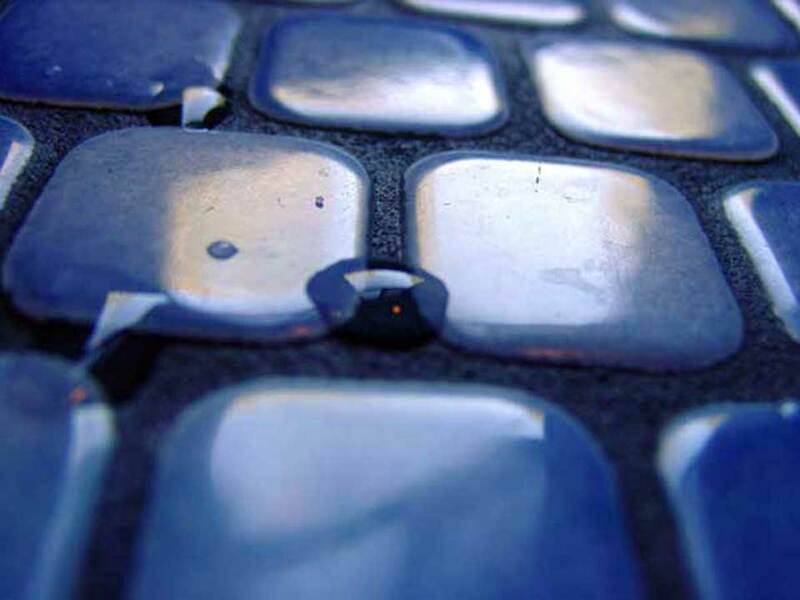 Grout color sealants are carefully applied to each individual grout joint using a tooth brush. Hand buffing the area during application and mechanical buffing after is used to remove any sealant haze on the tile.